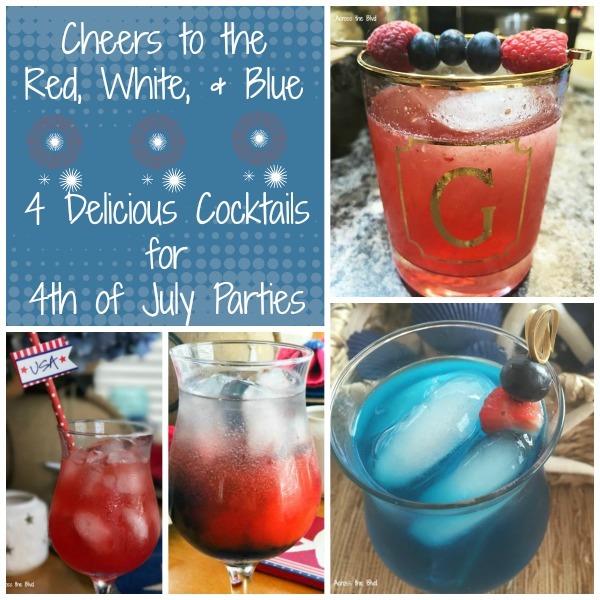 Serving some fun cocktails at a 4th of July party is always a great addition to your party. We're lucky that Gloria enjoys experimenting with cocktail recipes and putting her own spin on ones she's been served. If you prefer non alcoholic drinks, any of these can easily be made as mocktails, too. . . . Sometimes, a simple mimosa is just what you need to add to a perfect brunch. Rather than the traditional champagne and orange juice, have you thought of using other juices or fruit drinks? If you prefer non-alcoholic drinks, the recipe can be easily adjusted. 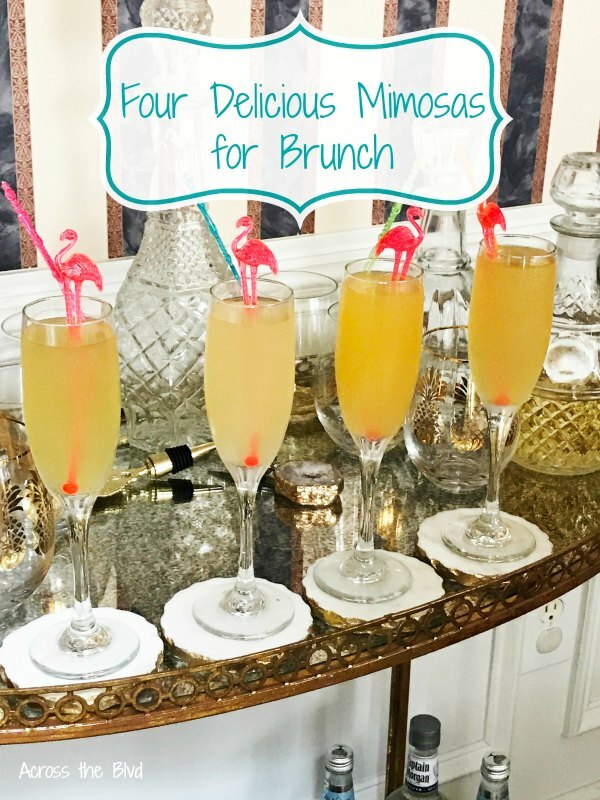 These four delicious mimosas for brunch . 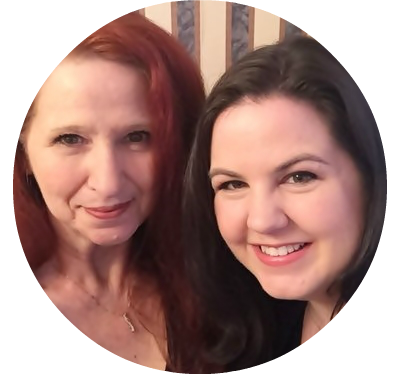 . .
Gloria has created another delicious cocktail and today we're happy to be sharing the recipe with you. 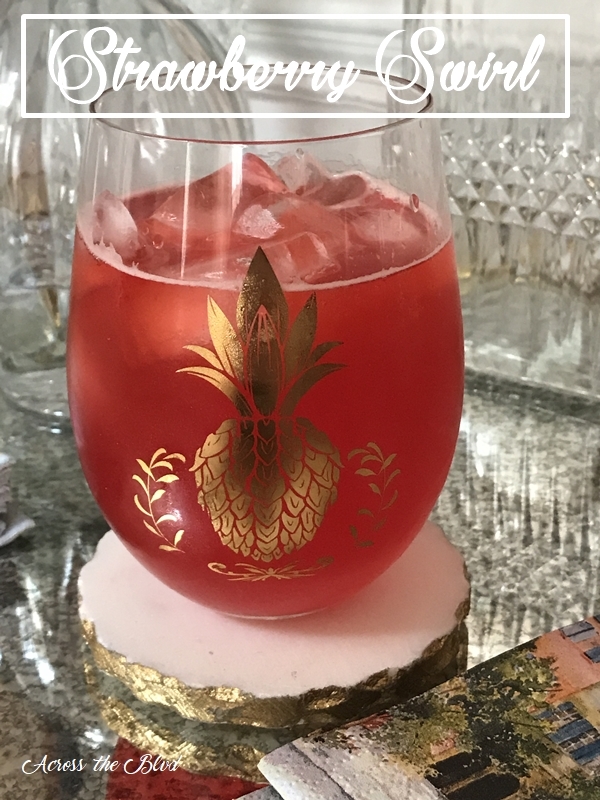 Her Berries & Blush Cocktail combines fresh berries with sparkling blush wine. The remaining ingredients add to the flavor of this tasty cocktail. . . .
A holiday party is a great time to serve delicious cocktails! I'm lucky that Gloria loves to create new cocktail recipes and she's great at mixing the classics, too. 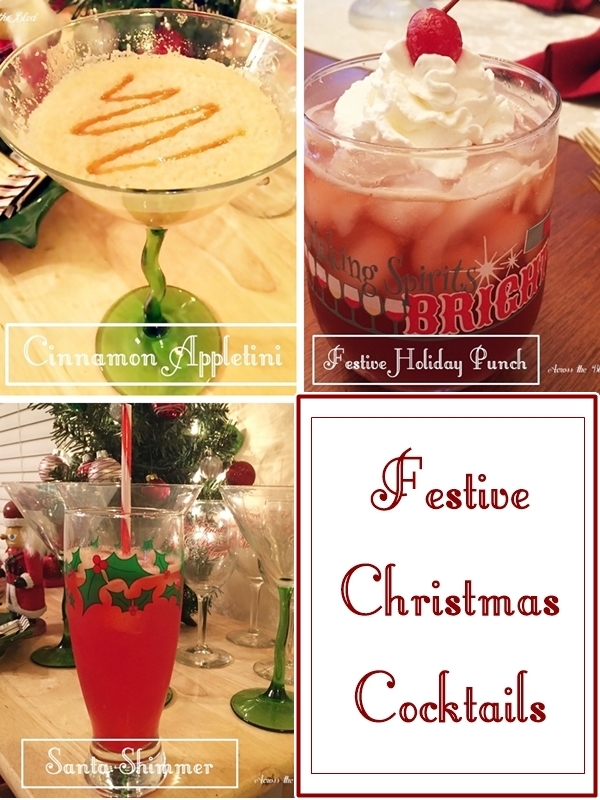 These three Festive Christmas Cocktails are some of our favorite holiday drinks. . . . I've mentioned that I prefer fun and just a little spookiness for Halloween. Last year, for our party, we used orange, purple, and green decor items. We wanted to create a drink that would match. 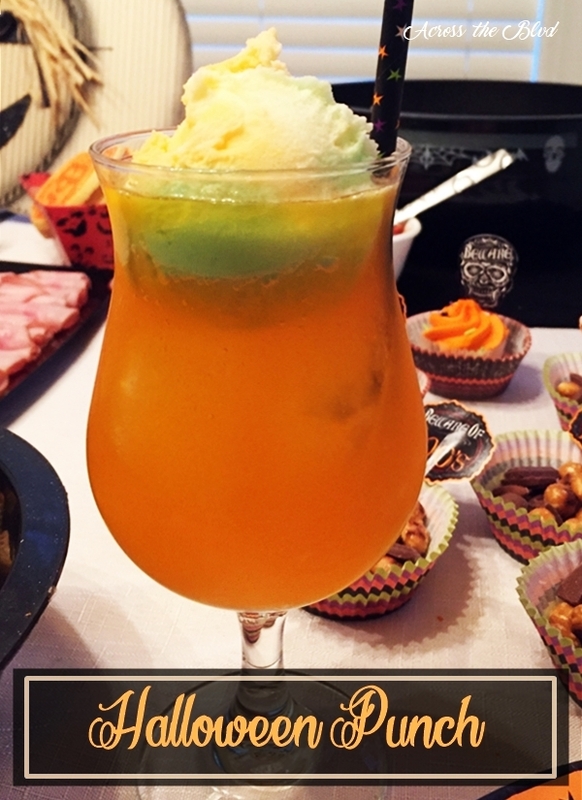 Gloria made this Halloween Rum Punch that was a tasty addition to our party. . . . 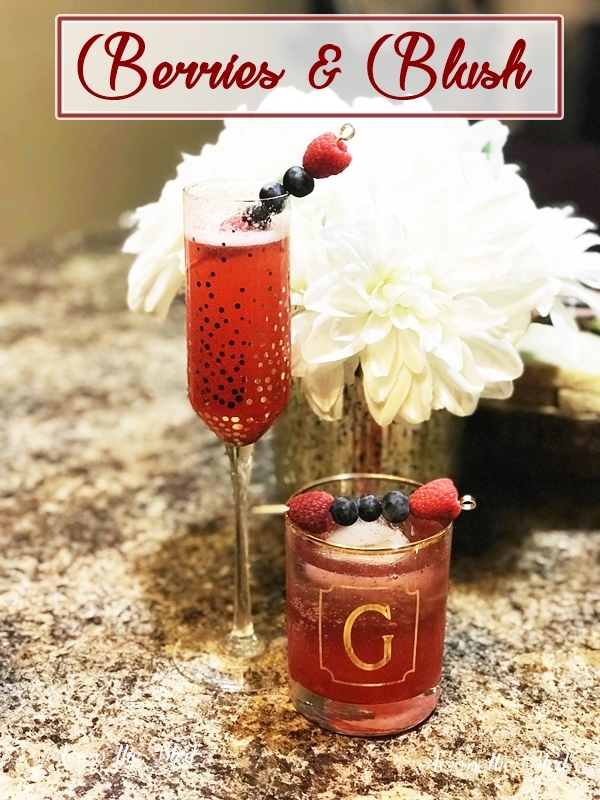 If you're looking for a fun, delicious cocktail for your 4th of July party, Gloria's Strawberry Swirl Cocktail is for you! The bright red color is perfect for a patriotic party. 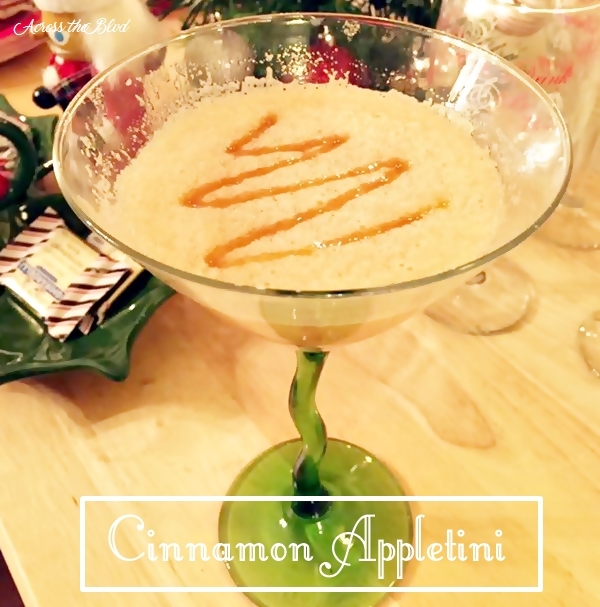 She first made this around Christmas and it was great holiday drink. I reminded her of it recently and asked her to make a . . .
Last year for my birthday Gloria put together a fun peacock themed party. 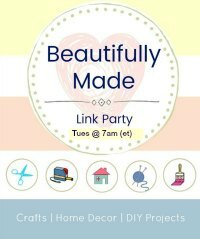 We shared the party decor, but haven't shared the delicious Peacock Cocktail with Midori that she created. Flavors blend together to make a tasty and pretty drink for any occasion. Today would be a great day to enjoy this . . . This cocktail was another hit at our house! Gloria created her own variation of a Moscow Mule. 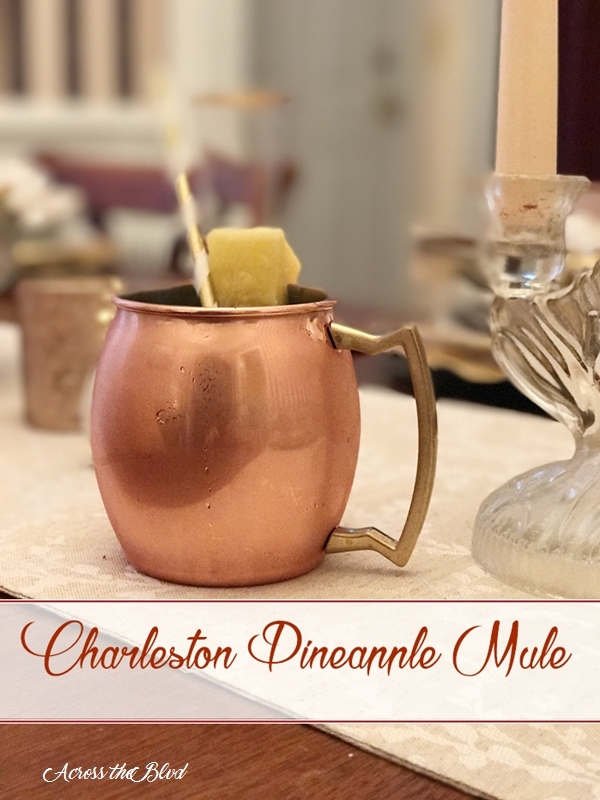 To give it a bit of a Charleston twist, its flavor is enhanced with pineapple juice. In Charleston, we love all things pineapple. From our decor to our food, you're sure to find pineapples in Charleston . . . 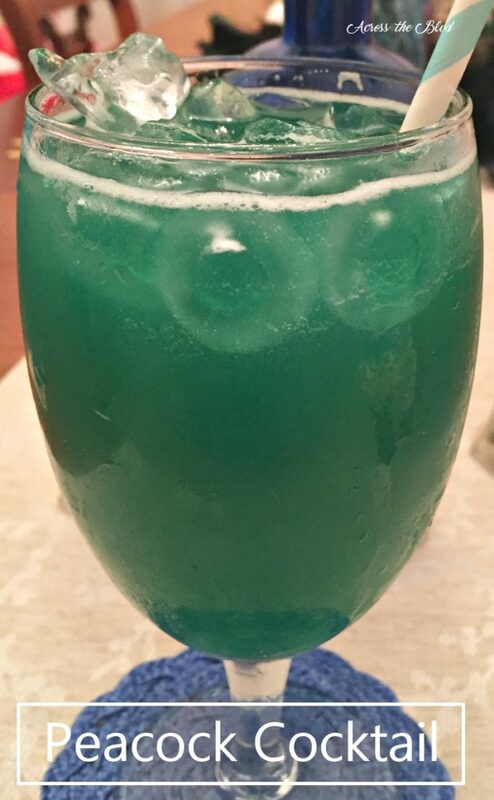 It's New Year's Eve and that means it's time for a delicious cocktail recipe from Gloria! She made these on Christmas Eve for us and everyone loved them. It's a perfect holiday drink. A combination of wonderful flavors gives this cocktail a distinctive taste. I'm looking forward to having her make . . .
Do you love watching the Olympics? There are some sports that I always want to see and others that don't really capture my attention. 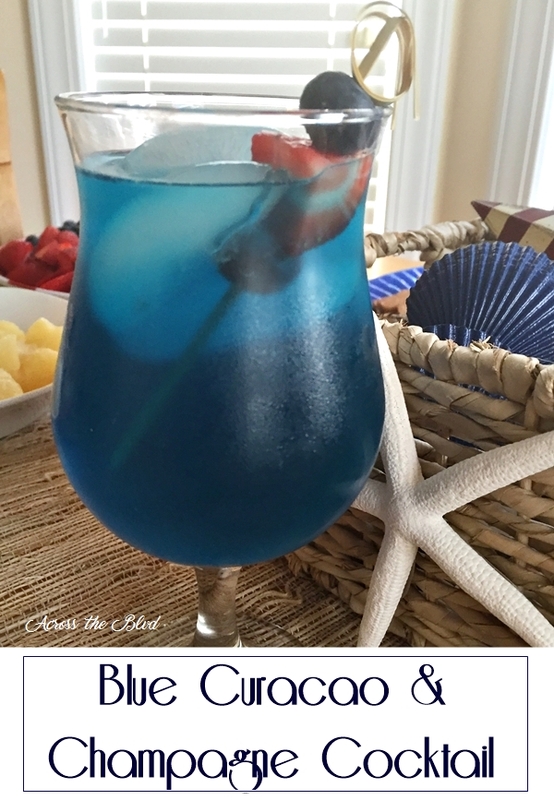 If you're planning on having a get together with friends to watch some of the games, a refreshing cocktail in blue is a great choice for sipping while . . .